Clients can receive food from our pantry once every three months as needed. 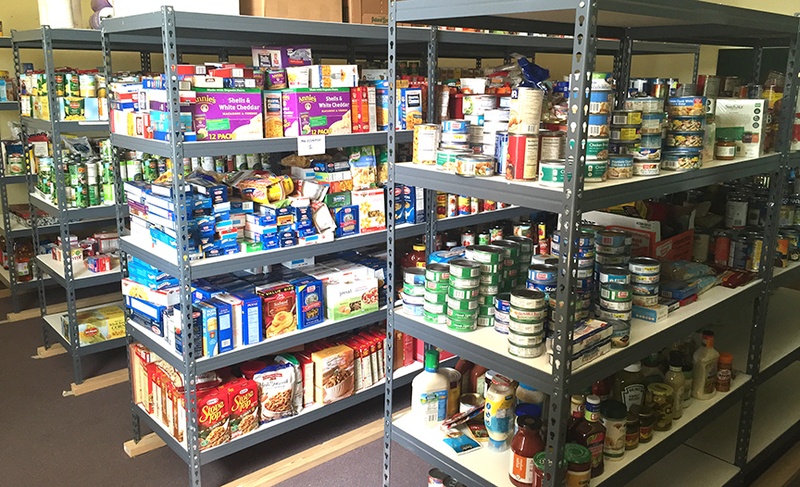 Our food pantry supplies food to an average of 300 people each month. 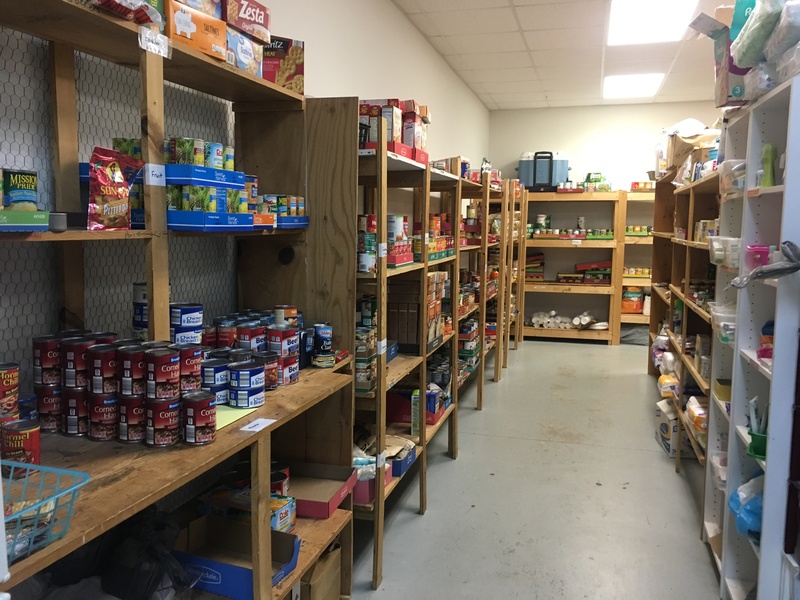 The Food Pantry accepts canned and dry goods that have not expired, frozen meats and vegetables, fresh fruit and produce. Food items can be accepted from 9 to noon Monday through Friday. Clients are eligible for food every three months, and emergency food at any time. We never want anyone to be hungry! we will need to know what day you plan to come in to the pantry and how many people you are shopping for that lives in the household.